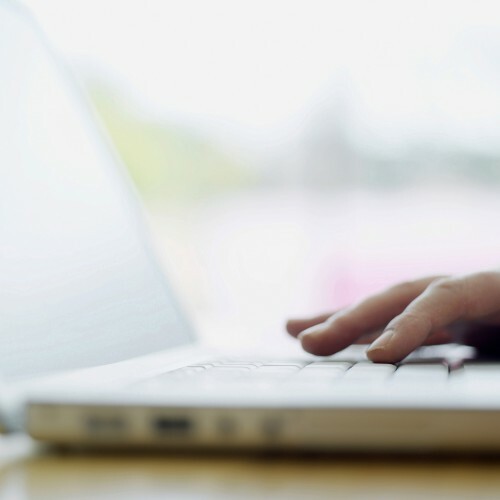 Wealth managers will soon get help to ensure they have the capabilities to deal with the many challenges - from technological to regulatory - facing the industry. The help comes in the form of an initiative from Nanyang Technological University's (NTU) Wealth Management Institute (WMI). The institute was named the lead training provider for private banking by the Institute of Banking and Finance (IBF) and supported by the Monetary Authority of Singapore (MAS), it was announced yesterday. It will design and administer new training programmes that dovetail with MAS' recent announcement on the Industry Transformation Map for financial services. The move was announced at the official opening of the WMI's new premises at one-north. 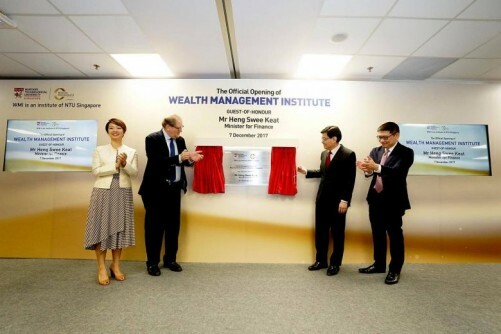 Chief executive Foo Mee Har said the institute will lead the exercise to redefine wealth advisers' skills and competencies for the future. She added: "With industry expert panels, we will also design and develop systematic skills upgrading and certification programmes to help private banking professionals be future ready, whether they be newbies, experienced hires or team leaders." The WMI, set up in 2003 with the support of Temasek and GIC, has conducted over 400,000 hours of wealth management training for industry professionals and trained more than 14,500 professionals. With programmes accredited by IBF, qualified professionals who are Singapore citizens and permanent residents can enjoy financial support of 70 per cent to 90 per cent. Finance Minister Heng Swee Keat said at the event that the wealth management sector is undergoing transformation arising from changes in global regulations, clients' profile and demand, as well as technological innovations. Against this backdrop, the WMI must play a bigger role to ensure that talent are well equipped to deal with the challenges, he said. Relationship managers, in particular, are key to bridging client funds with the appropriate investments, but building competencies is just one part of it. "Above all, trust is at the heart of wealth management. While navigating these demands, relationship managers need to uphold a strong relationship of trust and integrity with their clients," Mr Heng said. Temasek Holdings will also inject $11.9 million into NTU to set up the Temasek Wealth Management Endowment fund to strengthen the finance and wealth sector. NTU will use the fund to launch new initiatives, including the setting-up of several professorships, a lecture series featuring industry thought leaders and a new Temasek Fellowship. Read more Banking & Finance articles here!